At this meeting, Network Facilitator Johnny Beirne will interview local entrepreneur Adeline Galligan. Adeline is an experienced entrepreneur with extensive knowledge on water & health with a demonstrated history of exceptional customer relations. 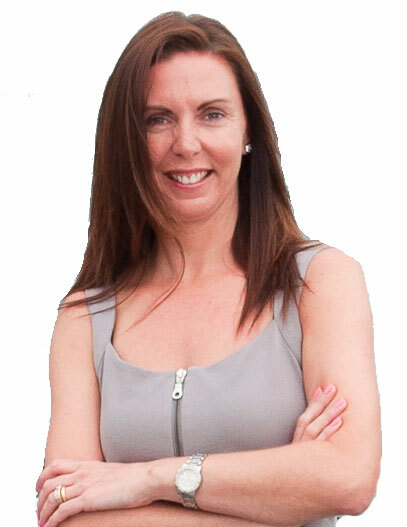 Adeline is skilled in Negotiation, Business Planning, Coaching & Sales. She is passionate about changing lives one family at a time & bringing health to your home or business. In this Interview, Adeline will discuss her business background and the valuable lessons she has learned. She will share her experience from growing and selling her last business in addition to her sales expertise.